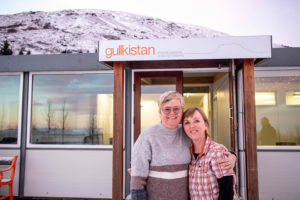 After almost 10 years of running the Gullkistan Creative Center, Kristveig and Alda have; received almost 400 artists to work on their ideas in and by the Laugarvatn village, taken care of international student groups, held workshops of many kinds and organized and taken part in small and large exhibitions – among other things. 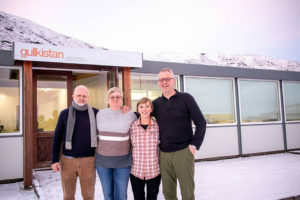 Now, Kristveig is off to other matters dear to her with her husband Ari who has often been an important member of the team. And, Jón Özur, Alda’s husband will now be the other important half along with our many supporters on the side. 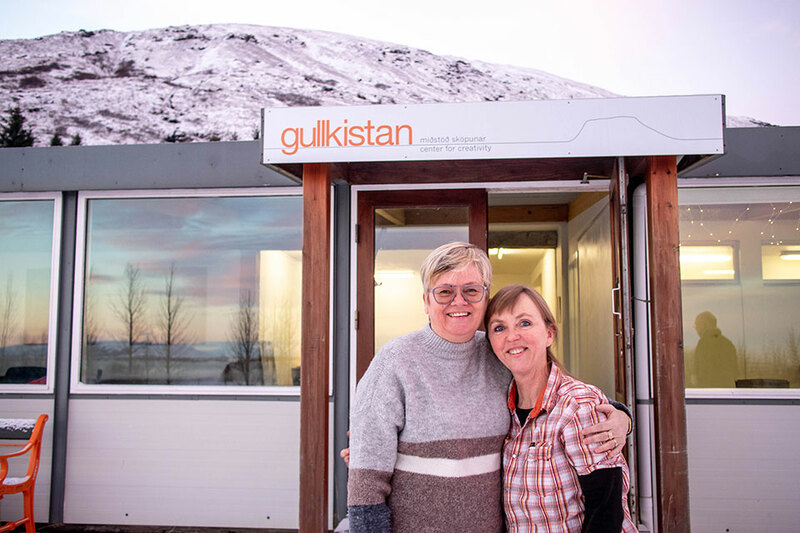 We are grateful for all and look forward to the future of Gullkistan.